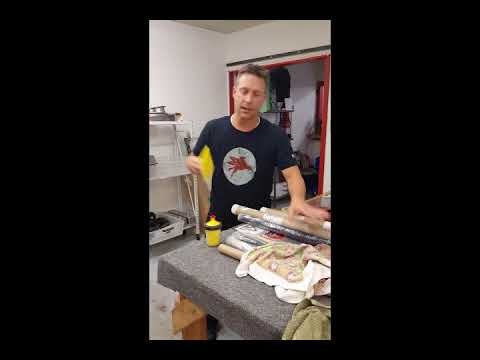 Here is a short video of Hydro Dipping with Hydro Solutions Paint & Activator. We get asked these questions so hopefully this might help some of us out there. Got any questions please contact us at Mielke Way Coatings in the U.S. or Hydro Solutions directly in Canada. Paint used was Hydro Solutions "Bright Yellow"